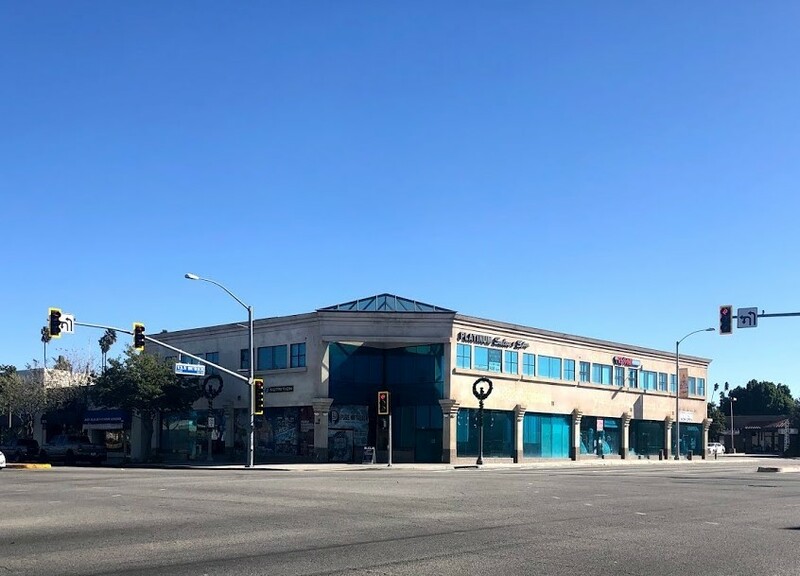 High-Image Office/Retail Building is located at the high traffic corner of Van Buren & Magnolia with exposure to approximately 3 million cars per month traffic. Sufficient parking for Medical office purposes as well as high flow retail. Convenient freeway access. Less than 1/2 mile to Tyler Galleria. Walk score of 84. See our Loopnet post for more information.